Welcome to the Ximbus help centre, where you’ll find answers to commonly asked questions. I am a Google Classroom / Microsoft Office 365 user in my organization. The Ximbus licensing structure has been specially designed to support admin users and teachers/presenters to allow organizations to manage Ximbus licenses in one place. Whoever activates a license key for the first time will become an admin user for that key. Therefore, if you have received a license(s) for Ximbus and you work inside a Google Classroom or Microsoft Office 365 environment, we recommend that you give the key to whoever is responsible for managing your licenses in your organization. How this is managed is at your organization’s discretion. If your Global Admin has enabled the Office 365 security feature where they must grant permission before you may use SSO with applications, you will receive a popup with an error message “AADSTS90094“. Please direct them to this page and refer to the FAQ “I am a Google Classroom / Microsoft Office 365 admin for my organization.” They will need to follow these instructions and accept the permissions on your behalf. I am an individual / I am not managed by an organization. 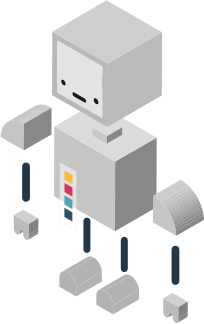 As an individual user, when you activate your Ximbus product key you will become an admin user for that key. This is to allow freedom of switching between Ximbus for Google and Ximbus for Microsoft. To become a teacher, you must also add yourself as a Teacher by entering your email address against the license key. You can enter a Microsoft or a Google account. I am a Google Classroom / Microsoft Office 365 admin for my organization. As an admin for your organization, you will be responsible for adding user emails against a license within the Ximbus Admin Dashboard. 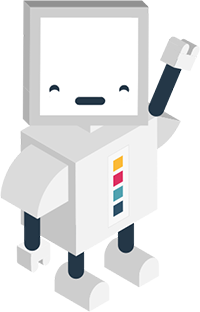 Click this admin consent link to grant access for your users. Log into Ximbus using your Global Admin organization SSO email address and password. Accept any permissions for your organization that appear. You will now be prompted to log into Ximbus to finalise the process. Once logged in, enter your first Ximbus license key. You will now be redirected to the Ximbus Admin Dashboard. You will be assigned as a Teacher by default. You can remove yourself from this list if required. Enter more keys if applicable, or assign users to the available licenses by entering their email address. Any users in your organization who have been added against a license key will now be able to log into Ximbus for the duration of the license. As an admin user, what happens if I remove an account? The user’s email is unassigned from the product key, freeing up a space to add another user. Currently, lesson data is left intact, however. Please contact us if the user and all data should be completely removed. How do I import a Class? Tap on the Class Management link in the menu bar. Tap the “Import Classes from Microsoft Teams” / “Import Classes from Google Classroom” button. You will now be prompted to select the classes you wish to import. Select the required classes and click “Import (x) Classes”. Your selected classes have now been imported! Tap the “Create a new class” button. A new dialogue box appears. Give the class a name (along the top) and then start adding students. Type first and last names, followed by their single sign-on email address. Click “Add” for each student you wish to add. Click Save Class and you’re done! 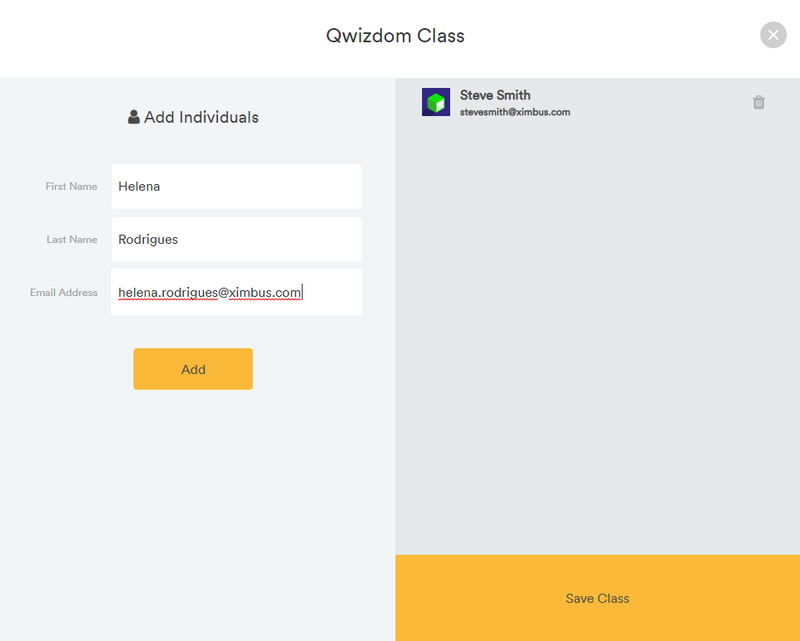 For the class you wish to edit or add students to, tap “View Class List” OR select the class from the left hand column. Now edit the class name or student name by tapping the pencil icon. You can also add new students by tapping “Add Another Student” at the top right. How do I set up a lesson? Tap “Make a New Lesson” Input a lesson name, and add a description and tags at the appropriate prompts. You will now be redirected to the Lesson Editor where you can add Drive content, web images, YouTube videos, and website links to your lesson. 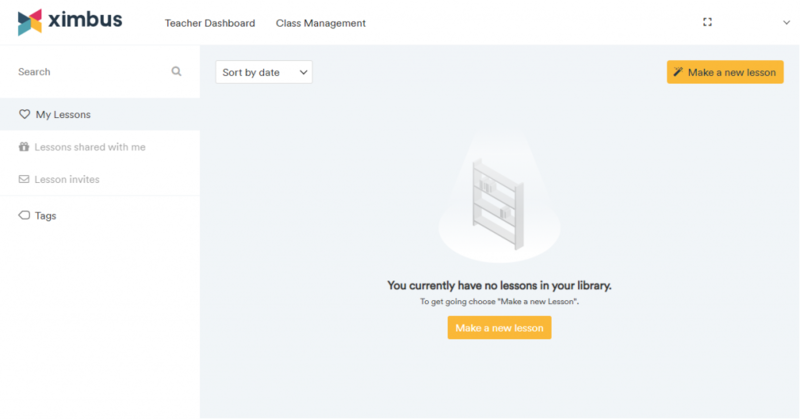 To create more lessons when back in your Dashboard, use the “Create New Lesson” link at the top right. How do I add content to my lesson? To add content, choose the location of the content you wish to add from the left-hand side of the screen. Navigate your folders to find the file you want to add. Type in a search term into the search box. Tap the “+” icon to add your desired image or YouTube video. Type in a URL or embed code directly and then tap “Add” to add it to your timeline. To record a video, ensure a camera recording device is connected. Accept the access prompt to your video and microphone. Tap the red circle button to start recording. Once finished tap the red square button. Tap ‘add to timeline’ or ‘record another video’. How do I grant flipped lesson access? Once you’ve added files or web resources to the timeline, tap the “Grant Flipped Lesson Access” button at the top right. Your classes from the ‘Class Management’ section will show here. Select the class(es) you want to grant flipped lesson access to and tap ‘Save Audience’. How do I add my students / participants to view my lesson? Once you’ve added files or web resources to the timeline, tap the “Present This Lesson” button at the top right. Select the class(es) you want to present the lesson to and tap ‘Present This Lesson’. “Present this Lesson” invokes “Grant Flipped Access”. IE, if you choose to run a Live Lesson, once you have closed down the lesson, your invited audience will be able to access the lesson in Flipped Classroom mode immediately, without any additional setup. How do my students view my lesson? 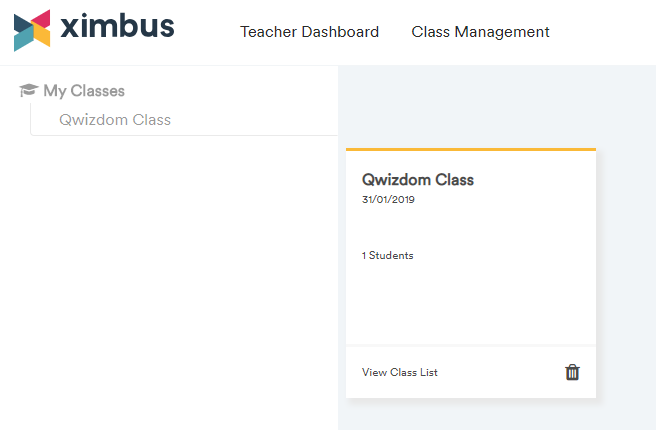 Once you have assigned your students, they should log in at https://application.ximbus.com using the email address you imported or created in the class creation process. If they have any lessons assigned to them, they will be presented with the Student Dashboard. If your lesson is live, they will have an option to “Jump In” and join it. Otherwise they can view a lesson they have been assigned at their own pace. What are the live lesson controls? When you are presenting a live lesson, and you choose a tile in your timeline, the student devices will automatically jump to the same tile. Scrolling or other document navigation within the same time is not replicated – a student must also scroll or navigate the document to keep up. The 4 buttons on the timeline are Annotate, Whiteboard, Eyes Up, and Polling. Annotate is a teacher-based annotation tool that places a temporary transparent canvas on top of whatever is being shown on your screen at that time. These annotations do not show up on student devices but rather is designed for teachers to quickly point out something or work over the top of a document where students are expected to make their own notes. Whiteboard mode will open up a blank, collaborative canvas. Any annotations made here will show up on the student devices. Students can be granted collaborative access where their annotations are also sent out across all devices. Whiteboards can be captured and will be saved as an “associated annotation” against the tile, perfect for post-lesson revision. Eyes Up is a clever feature that quickly captures your students’ attention. It will prevent them from interacting with Ximbus. For example, you may wish to invoke Eyes Up before moving to a YouTube video tile if you would like to play the video “front of class”. How do I use Polling? Polling gets quick, no-nonsense feedback on an ad-hoc basis. It is designed to be used with an on-screen or verbal question. Select the question type you wish to use and students can start immediately giving feedback. When it’s time to end the question, hit the stop button and the results will be finalised. What is the Student List view? The student list button – found at the bottom right when in a live lesson – includes a number of features. It allows you to see who has joined the lesson, and also to see who is “away”. The student icon will turn orange if they are not active in the Ximbus tab on their browser and are in other tabs or applications. If you wish to give collaborative access to a student while in whiteboard mode, tap the pencil icon beside their name.